The way used to find a MAC (Media Access Control) address depends on the type of network device involved. All popular network operating systems contain utility programs that allow you to find MAC address settings. Use the ipconfig utility (with the /all option) to display the computer's MAC address in modern versions of Windows. Very old versions of Windows 95 and Windows 98 used the winipcfg utility instead. Both winipcfg and ipconfig may display multiple MAC addresses for one computer. One MAC address exists for each installed network card. Additionally, Windows maintains one or more MAC addresses that are not associated with hardware cards. For example, Windows dial-up networking uses virtual MAC addresses to manage the phone connection as if it were a network card. Some Windows VPN clients likewise have their own MAC address. The MAC addresses of these virtual network adapters are the same length and format as true hardware addresses. The specific command used in Unix to find a MAC address varies depending on the version of the operating system. In Linux and in some forms of Unix, the command ifconfig -a returns MAC addresses. You can also find MAC addresses in Unix and Linux in the boot message sequence. These operating systems display the computer's MAC address on-screen as the system reboots. Additionally, boot-up messages are retained in a log file (usually "/var/log/messages" or "/var/adm/messages"). You can find MAC addresses on Apple Mac computers in the TCP/IP Control Panel. If the system is running Open Transport, the MAC address appears under the Info or User Mode/Advanced screens. If the system is running MacTCP, the MAC address appears under the Ethernet icon. MAC addresses were designed to be fixed numbers that cannot be changed. However, there are several valid reasons to want to change your MAC address. Most internet subscriptions allow the customer only a single IP address. The ISP may assign one static IP address to each customer. However, this approach is an inefficient use of IP addresses that are currently in short supply. 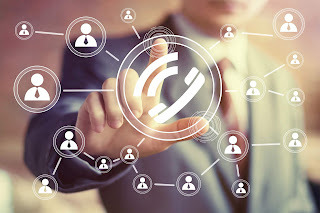 The ISP more commonly issues each customer dynamic IP (Internet Protocol) address that may change each time the customer connects to the internet. Internet Service Providers ensure each customer receives only one dynamic address using several methods. Dial-up and many DSL (Digital Subscriber Line) services typically require the customer to log in with a username and password. 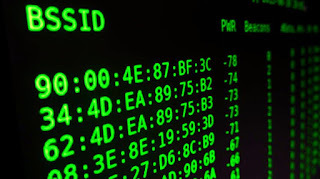 Cable modem services, on the other hand, do this by registering and tracking the MAC address of the device that connects to the ISP. The device whose Media Access Control address is monitored by an Internet Service Provider can be either the cable modem, a broadband router, or the Personal Computer that hosts the internet connection. The customer is free to build a network behind this equipment, but the Internet Service Provider expects the Media Access Control address to match the registered value at all times. Whenever a customer replaces that device, however, or changes the network adapter inside it, the MAC address of this new equipment will no longer match the one registered at the Internet Service Provider. The Internet Service Provider will often disable the customer's Internet connection for security (and billing) reasons. Some people contact their Internet Service Provider to request they update the Media Access Control address associated with their subscription. This process works but takes time, and internet service will be unavailable while waiting for the provider to take action. A better way to quickly workaround this problem is to change the MAC address on the new device so that it matches the address of the original device. While an actual physical MAC address cannot be changed in hardware, the address can be emulated in software. This process is called "cloning." Many broadband routers today support MAC address cloning as an advanced configuration option. The emulated Media Access Control address appears to the service provider identical to the original hardware address. The specific procedure of cloning varies depending on the type of router; consult product documentation for details. In addition to Media Access Control addresses tracked by the Internet Service Provider, some broadband modems also track the MAC address of the host computer's network adapter within the home network. If you swap the computer connected to the broadband modem or change its network adapter, your cable internet connection may not function afterward. In Linux and versions of Unix, the "ifconfig" also supports changing MAC addresses if the necessary network card and driver support exist. 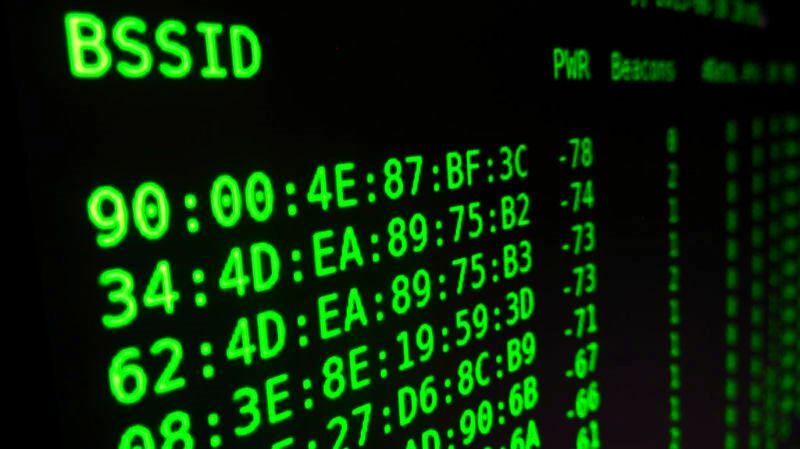 The MAC address is an important element of computer networking. MAC addresses uniquely identify a computer on the LAN(Local Area Network). MAC is an essential component required for network protocols like TCP/IP (Transmission Control Protocol/Internet Protocol) to function.